Story by Brittany Werges, Food and Booze Editor for 303 Magazine. 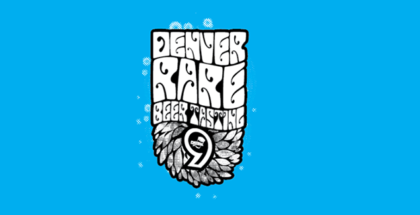 Check out 303 for more GABF coverage throughout the week! Every year, during early fall, Denver turns into what can only be described as a mecca for beer drinkers. In 2014, over 50,000 people journeyed to this seminal event to sample more than 5,500 of our nation’s best brews. 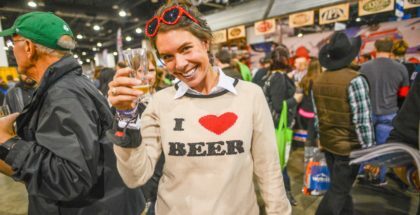 With all that beer drinking going down, it’s not surprising that event-goers can sometimes put eating secondary (and no, a pretzel necklace doesn’t count). 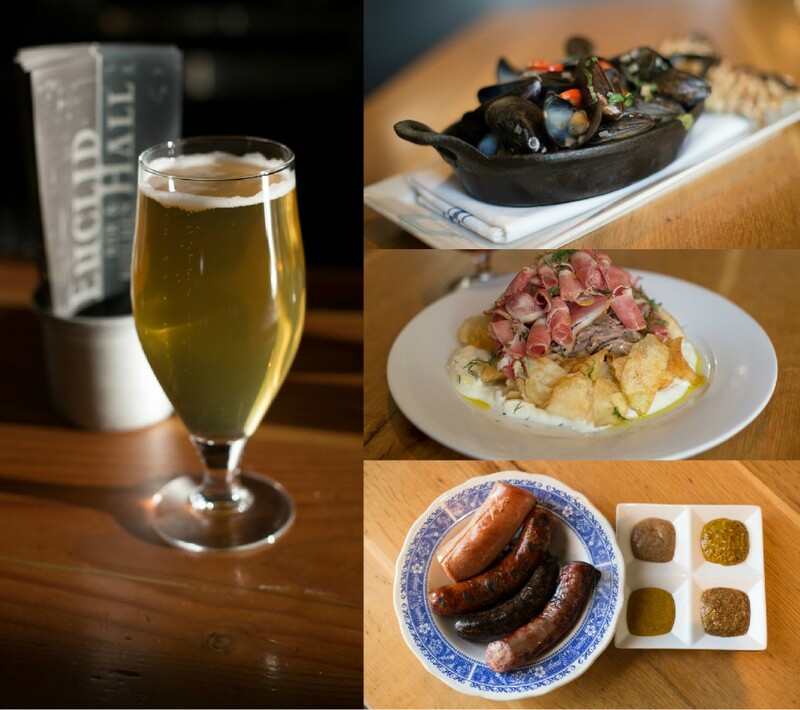 That’s why the food desk at 303 Magazine is going to act as your guide on where to get your fill during GABF. From places for a nice sit-down dinner to where you can get a burrito the size of your stein, below you’ll find some of our favorite nearby restaurants within walking distance of this year’s festivities. Why: Sam’s No. 3 offers the breakfast you’re going to need after a couple days of GABF. Dishing out an array of diner classics such as skillets, Benedicts, steak & eggs and (of course) a Denver omelet, this locally loved eatery offers well-proportioned servings of all the essentials. Plus, you can get almost anything smothered in their award-winning Colorado green chili—making it a must for any out-of-towner that curious why we have an obsession with this spicy stuff. Pro tip: It’s open until midnight on Fridays and Saturdays, which is perfect for anyone that encounters the inevitable “drunchies,” aka drunk munchies. Why: Located just a stone’s throw from the Convention Center, the Corner Office provides a nice removed setting from the glow of those terribly unflattering orange-y GABF lights. Inside, you’ll find a cozy mid-century, modern-designed restaurant with a serious retro vibe. For breakfast, it even has a “Disco Brunch” with “bell bottomless” libations ($15) to wash down decadent menu offerings like a duck poutine ($9) made with slow-cooked duck gravy, fries and mozzarella cheese curds with the option to add an egg (+$1). No psychedelic attire required, just come ready to get down on some serious eats. Why: EDGE at the Four Seasons might seem like a great place for a nice dinner, but its brunch—which features bottomless beer—will be where you want to go if you’re planning on keeping your buzz rolling. For $16 you’ll have the ability to choose from a range of Great Divide beers on tap to fill your pint glass. You’ll also have the option to make a “manmosa” out of it by adding champagne. Sound filling enough? Not until you’ve tried its “Over-the-Edge” burger, which, coming in at $50, is exactly the kind of extravagance you’d expect from the Four Seasons. Made with Wagyu beef, black truffles and foie gras, it is completely insane—along with anyone that attempts to devour it while sober. If you’re looking for something less outrageous, there are offerings like the mushrooms on toast ($15) or the pulled pork benedict ($18). 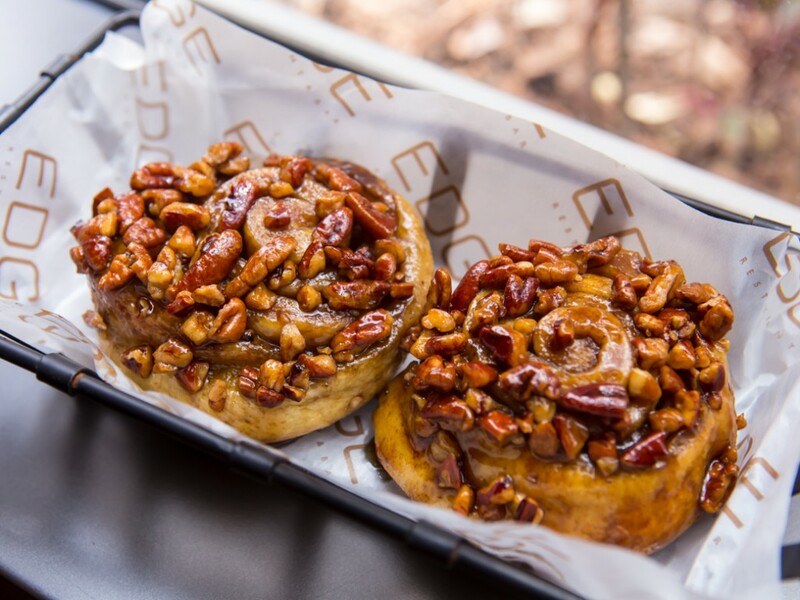 The sticky buns at two for $5 are a great deal and perfect if you’re looking for a sweeter start to the morning. Why: Located in an old victorian home off 13th Avenue, this Denver institution has been serving up its classic brunch for more than 30 years. Frequented by the likes of state officials, lawyers and politicos, this central restaurant is smack dab in the heart of the city. While the elected officials might come and go, the menu at Dozens has stayed the same for all three decades. Here you can expect a traditional breakfast platter like the 6th Avenue Interchange ($8.50) and Here’s Your Aspen ($8.75)— two of its more popular omelet skillets. However, what Dozens is really known for is its cinnamon rolls ($2.95) served with an apricot glaze. Soft and chewy, they will make any GABF hangover dissipate as you sink your teeth into these pillowy pieces of perfection. Why: Colorado might be home to the original build-your-own burrito concept popularized by locally grown Chipotle. Instead of wasting your time at a chain you can find all over the country, we urge you to go to the also Colorado-born and far superior, Illegal Pete’s. Not only does this place dish out massive, tortilla-busting burritos, there are about 10 reasons why we’d argue Pete’s is worth your time. Aside from the full service bar (including happy hour margaritas), and the fact it supports musicians with its own record label, Pete’s offers items like green chile and the ability to sub guacamole at no charge (if you forgo any dairy). 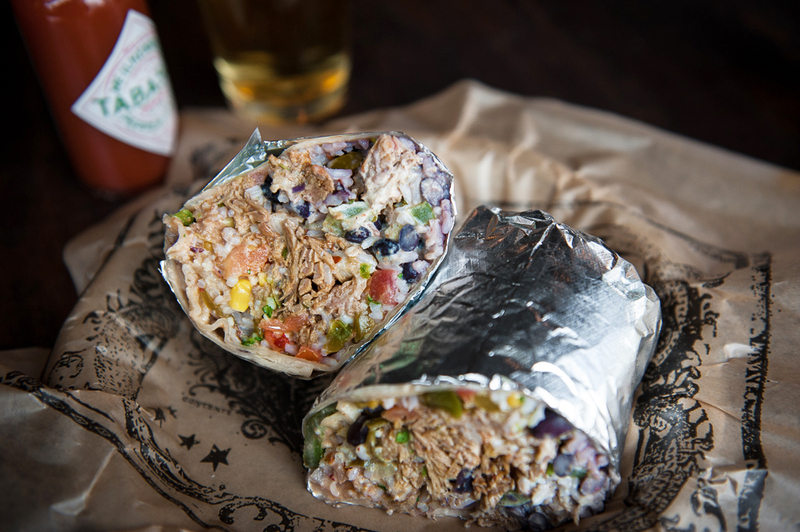 Plus, Pete’s mixes all its burritos to insure that once you chow down, you’ll get a perfect bite each time (instead of just finding a giant pocket of sour cream, yuck). 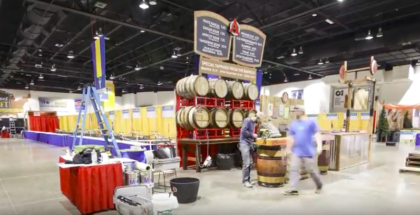 Why: GABF attendees, you’re in luck. 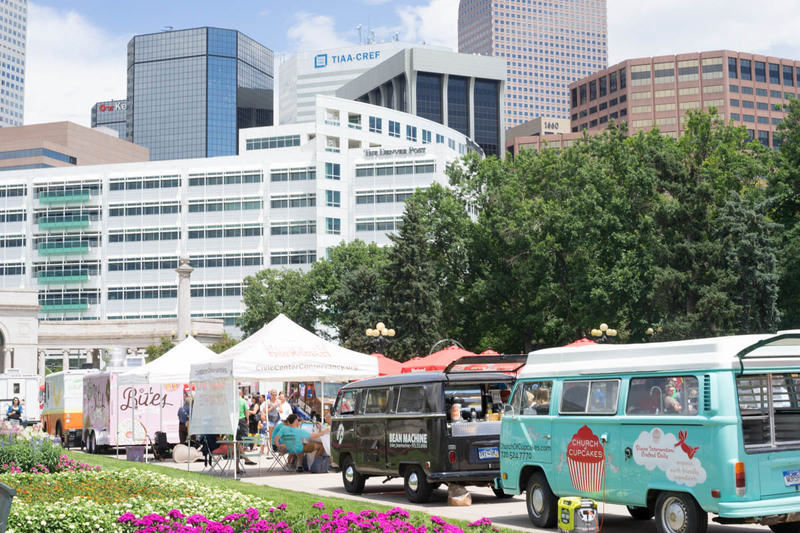 Civic Center Eats—the city’s largest gathering of food trucks—lasts until October 8th. Weather permitting, that means that you can enjoy our quirky and diverse food truck scene featuring everything from lobster rolls to Venezuelan arepas (which happens to come from one of the best food trucks in the nation). If all these options seem too overwhelming, no worries—we polled all the food truck owners and got the scoop on the best menu items. How does a bacon and avocado grilled cheese sound? Delicious, we tell you. Why: Sometimes you just need a slice of pizza and a beer, and that’s exactly what the good folks of Lucky Pie are gonna give you. Situated right off 16th Street Mall, this Colorado-born restaurant serves up brick-oven pizza made with local and organic ingredients, including some sourced directly from their garden. Favorites include the Toadstool Tovar ($16) made with fontina, taleggio, and mushroom conserva topped with an herb salad, or the classic Cheech ($12) with San Marzano tomato sauce, smoked mozzarella and oregano. The restaurant also prides itself on offering a wide variety of local craft beers so you can wash down your lunch with a premium brew. 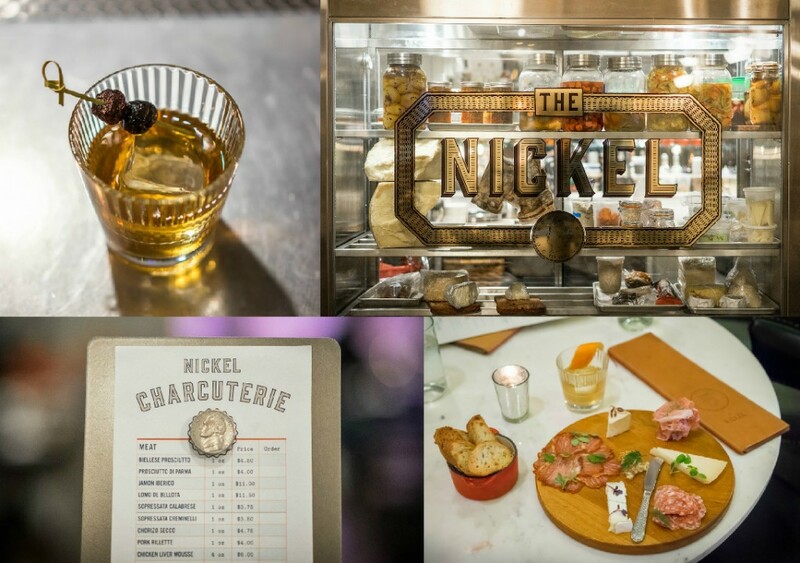 Why: Just a little over a year old, The Nickel recently took over the former Kevin Taylor restaurant, a fine dining, white-table-cloth establishment. While The Nickel, inside the posh Hotel Teatro, retains a lot of the chic attitude of its predecessor, the menu, drinks and atmosphere are much more down to earth. Known for its killer charcuterie and barrel-aged cocktails, this is where you eat when you want a grown-up, respectable dinner but without going full-out steak or seafood. Gussy yourself up just enough and make a night of it. Why: Found at the tail end of Denver’s historic Larimer Square, Euclid Hall also doesn’t take itself too seriously. Formerly a brothel, and named after infamous Colorado con man, Soapy Smith, you can bet you’re going to get a little taste of the wild west here. The menu features a diverse selection of unusual menu items like a Pig Ear Pad Thai ($9) and bone marrow ($9), along with some more approachable items like a sausage board ($17.50) to a handful of sandwiches such as the Chicken Schnitzel Sandwich made with grilled jalapeño cheddar bread, aioli and apple cabbage caraway slaw ($10). 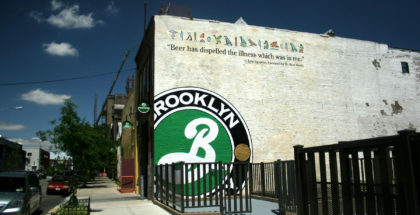 Euclid Hall also has an excellent beer selection and a fun, relaxed vibe for those looking for a more chilled out dinner.